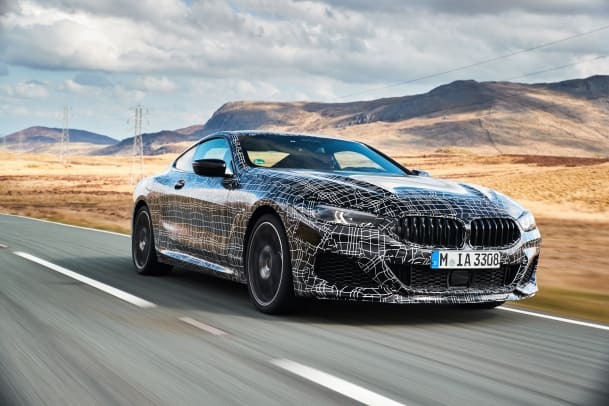 The flagship coupe has entered its final testing phase. 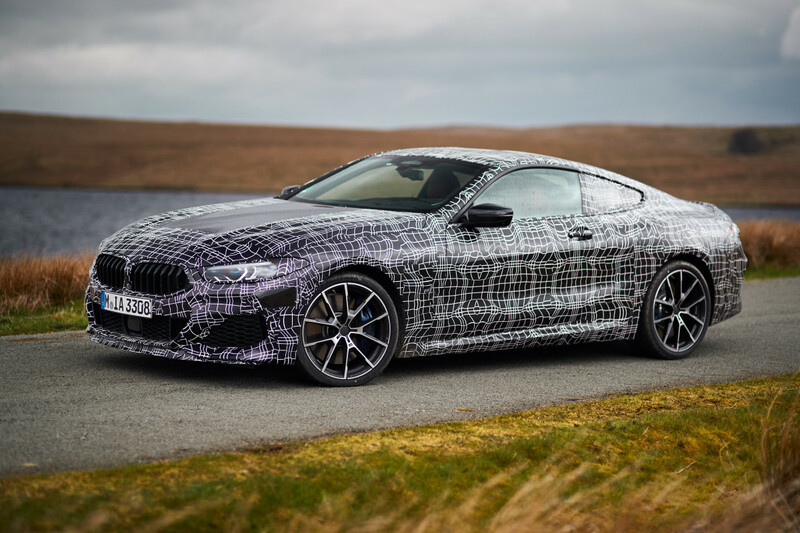 BMW&apos;s 8-Series Coupe is in its final testing stages and today the company has revealed more details about one of the models set to be released this year, the M850i xDrive Coupe. The all-wheel-drive GT will be powered by a big V8 that produces 530-hp and 553 lb-ft of torque. This will be accompanied by an 8-speed Steptronic sport transmission and other features such as electronically controlled dampers, DSC, active differential lock, Integral Active Steering, and active roll stability all combine for a ride that can be as sporty or as comfortable as you want it to be. 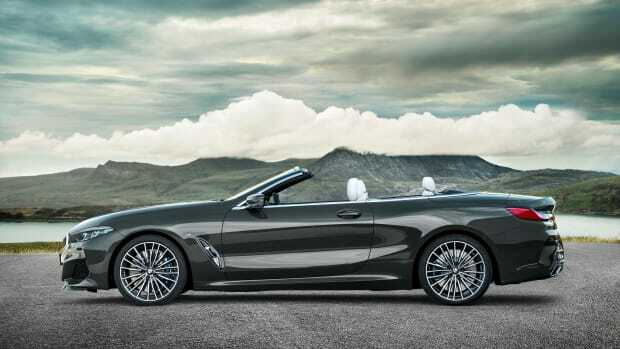 The flagship coupe hits showrooms this November. 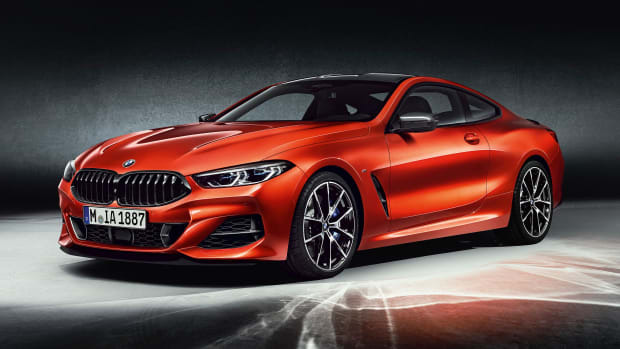 The Z4 M40i will be joined by a four-cylinder sDrive30i. 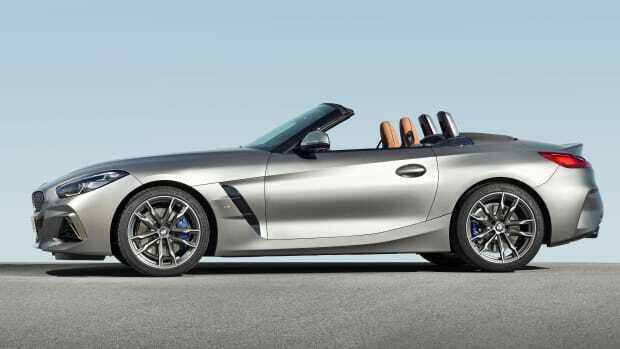 The droptop arrives in March with a 523 hp M850i model.